Toowoomba Cleaning Co, laundry service, listed under "Laundry Services" category, is located at Darling Heights QLD, 4350, Australia and can be reached by 0444511658 phone number. 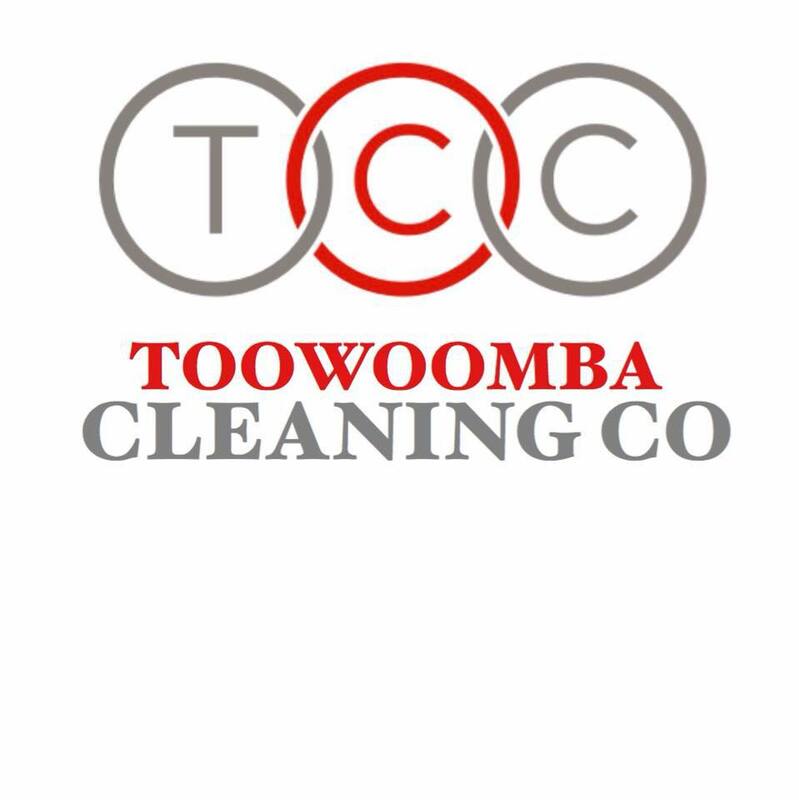 Toowoomba Cleaning Co has currently 0 reviews. Browse all Laundry Services in Darling Heights QLD.